Looking for effective ways to implement the curriculum creatively. 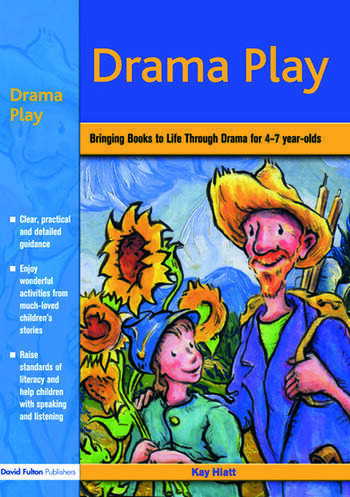 Helping you to plan and deliver drama as a key tool for improving literacy, this book is packed with "read it and run with it" activities. These show how to use stories in combination with basic drama techniques to raise standards in reading, writing, speaking and listening. Illustrated in colour, it: exploits children's love of good stories and role-play in order to make learning fun; provides clear and easy-to-use activities that will enhance understanding of basic drama techniques for teachers and children; includes a checklist to help senior managers assess the whole-school impact of these activities; and offers templates for easy planning. Fun and accessible, this book is essential for teachers and support staff in foundation settings and key stage one classrooms. It shows you how to incorporate key texts into your teaching in a creative and enjoyable way.